Posted by Nancy Foote in 4th grade, 5th grade, Engineering challenge, math challenge. 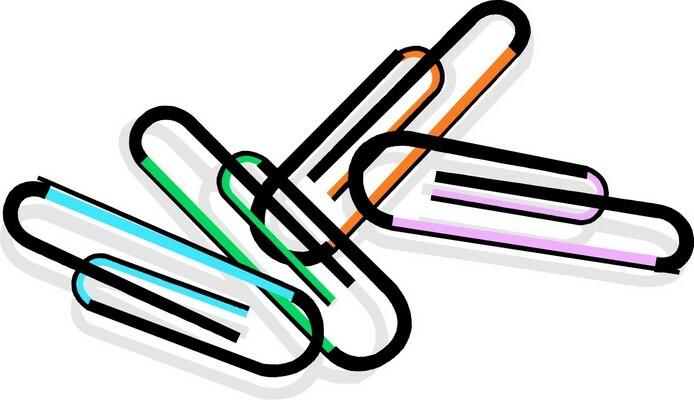 For Week Two, the challenge is: put a handful of paperclips on a table and make something with them. You can bend them, twist them or leave them alone. Don’t forget to take a picture and email it to me no later than Sunday, 11/29.